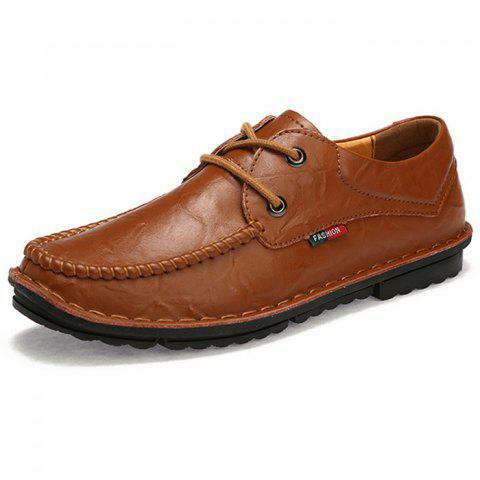 The shoes are breathable and comfortable because of breathable leather upper and ventilated lining. The durable and anti-slip outsole keeps your safe on slippery roads, you can enjoy outdoor time. These shoes are perfect for the daily life.